How about a little rock-n-roll this holiday? 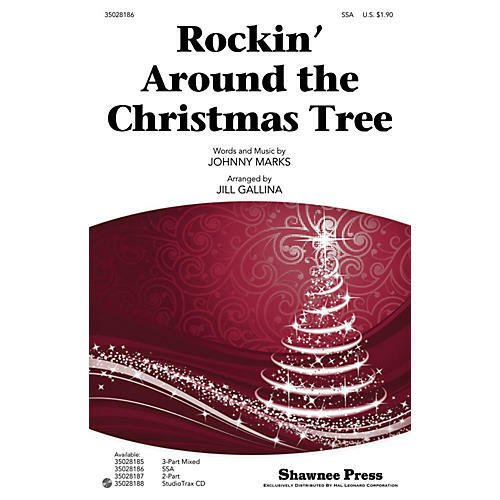 For mixed ensembles, women's groups, or children's voices, this Johnny Marks favorite will have your audience in a '50s rockin' mood! Everyone dancin' merrily in the new, old-fashioned way! Available: 3-Part Mixed; SSA; 2-Part; StudioTrax CD.